Gibraltar Blockchain Exchange (GBX) has announced that former Country Executive for ABN AMRO Bank Kurt Looyens has been appointed as its new chief executive officer. Looyens joined the GBX in July 2018 as Head of Business Development and is now transitioning into the role of CEO, taking over from Nick Cowan, who will now work exclusively as CEO of the Gibraltar Stock Exchange (GSX) and the GSX Group. Looyens will bring his extensive leadership experience in corporate and private banking, as well as experience running businesses across four continents with ABN AMRO Bank to GBX. He held a number of senior positions at ABN AMRO Bank, including Chief Strategist and Global Head of Business Development within the International Diamond and Jewelry Group of ABN AMRO on a global scale (US, Europe, Africa, Middle East, Asia). “We are pleased to have Kurt transition into the position of CEO of the GBX, following a very successful spell as Head of Business Development. His vast experience in finance, business development, and regulatory matters will provide the GBX with essential leadership to cement its position as a leading digital asset exchange,” Cowan said. Looyens begins his tenure as CEO during an extensive phase of token additions to the GBX Digital Asset Exchange (GBX-DAX), a state-of-the-art exchange created with the high expectations of professional digital asset traders in mind. 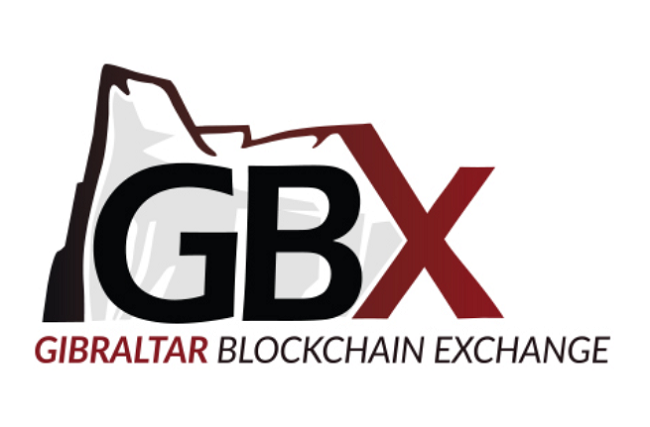 The GBX received its full Distributed Ledger Technology (DLT) Licence from the Gibraltar Financial Services Commission (GFSC) in November 2018. “I am excited to take the reigns of the GBX as we embark on an exciting new phase of development. This is a very interesting period for the wider GSX Group, following last week’s announcement that the GSX Global Market (GSX GM) will now offer the listing of digital debt and digital fund securities on its multilateral trading facility (MTF),” Looyens said.